Welcoming and spacious, #10 Smith St is a luxurious 4 bedroom, 3 bathroom home with generous light-filled rooms. The newly renovated layout includes 2 ensuites – perfect for colleagues or groups sharing. Welcoming and spacious, #10 Smith St is a luxurious 4 bedroom, 3 bathroom home with generous light-filled rooms. 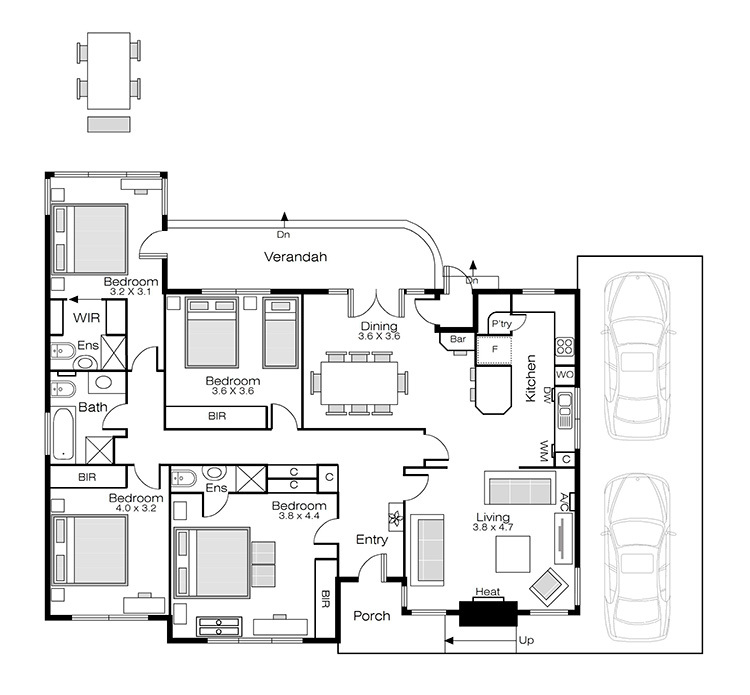 The modern open plan kitchen/dining/living area looks out onto the north-facing backyard. The large, modern kitchen is fully equipped and includes a Euro laundry. Period features such as polished floorboards, high ceilings and decorative plasterwork blend harmoniously with the recent renovation. The home is fully furnished with comfortable, quality furniture including 46″ flat screen TV and DVD player. Pay TV and NBN WiFi are included. Each of the four bedrooms contains a queen sized bed and, to assist those staying in Ballarat on business, there are desks. You will find quality bedding, linen and towels and the added comfort of electric blankets on all beds. 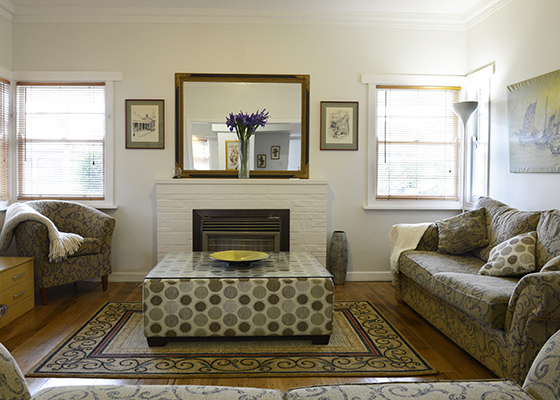 There is ducted gas central heating to keep you snug during Ballarat’s winter and, on the hottest summer days, an air conditioner in the open plan living area will keep you comfortable. 10 Smith St is located in one of Ballarat’s premiere suburbs in a quiet street with no through traffic, next to Victoria Park and close to Lake Wendouree. It is less than 1500m to quality cafes, restaurants and supermarkets. The Ballarat hospitals and BRICC are 2km. The CBD is only 2.5km and the world famous Sovereign Hill tourist attraction is an easy, direct 4km drive. There is off-street parking for 3 cars including a double carport, you will also find a bus stop within 1 block. 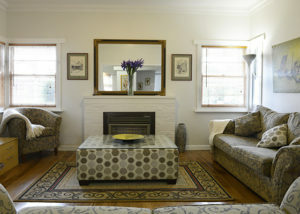 Smith St is the complete package for quality, comfort and convenience.